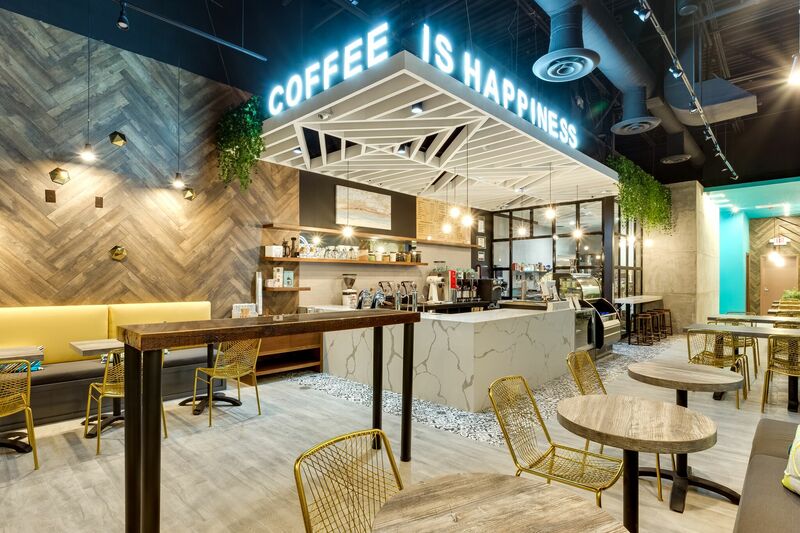 As Michelle Quiroz and her husband Danny were planning their dream cafe in McAllen, Texas, they turned to their friends to brainstorm names. In the end, the Quirozes went with a less self-referential monicker, Reserva Coffee Roasters, applying it to their recently opened cafe near Texas’s southernmost tip, less than 10 miles from the United States border with Mexico. The Quirozes have had a passion for coffee for about 10 years, but it’s just in the last two and a half that they’ve put serious effort into learning to roast coffee while building a business around it. Michelle Quiroz is a former engineer who studied “how to repair things,” from aircraft engines to cell phone towers. Quiroz’s travels in her previous career informed several elements of Reserva, from the design to the espresso blend. 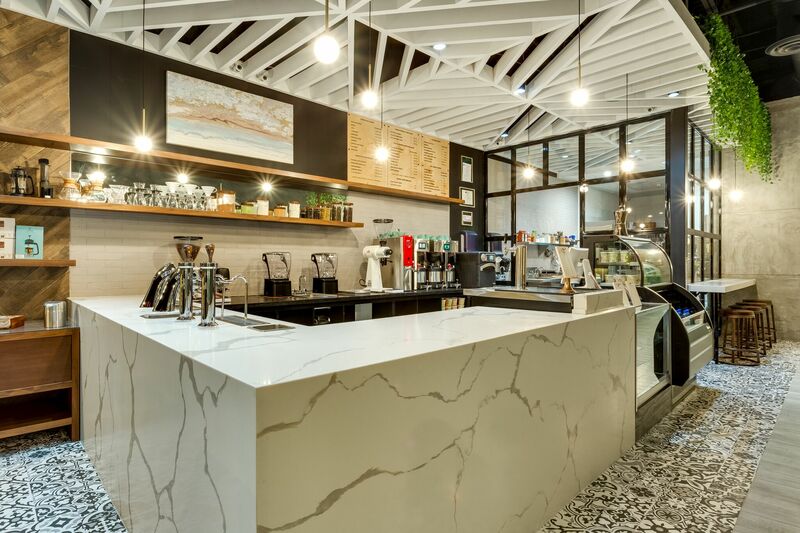 Their Modbar espresso machine makes baristas visible to guests beneath Instagram-ready block letters that read, “COFFEE IS HAPPINESS.” Greenery cascades from the suspended ceiling, accented by soft light, cement walls and wood textures. In the glass-enclosed kitchen, baker Enrique Martinez makes cookies and pretzel buns from scratch. Twists on Mexican sweetbreads like conchas are popular offerings alongside breakfast sandwiches, Belgian waffles and smoked salmon avocado toast. 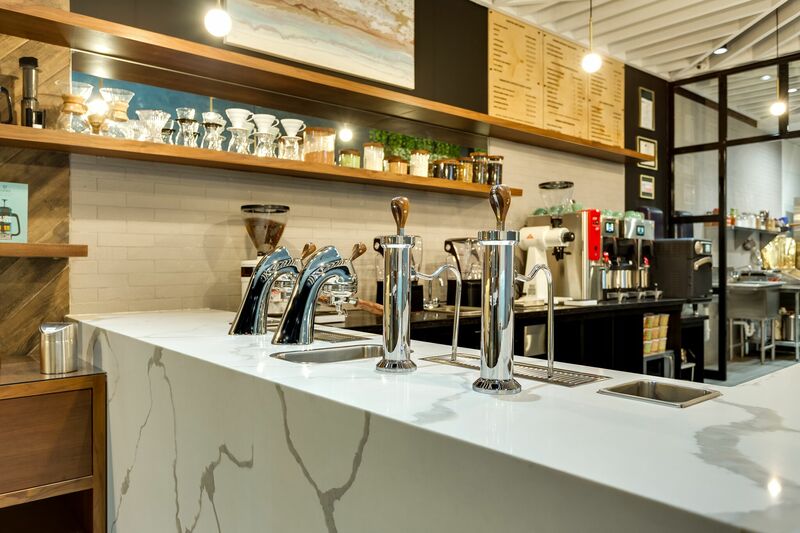 Echoing the design influence, a trip to Europe and a candy bar gave Quiroz inspiration for Reserva’s Vintage espresso blend of Guatemala Antigua Santo Domingo and a Colombian coffee from Popayán, Cauca. Reserva started out with wholesale accounts at doctor’s offices and restaurants, developing the brand through appearances at trade shows like the Texas Hunters and Sportsman’s Expo and the RGV Home & Garden show. 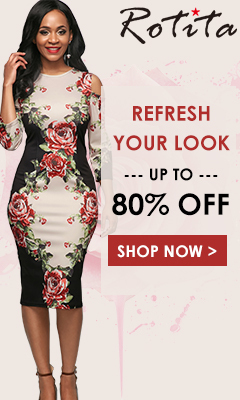 Reserva currently has about 10 wholesale clients. When it comes to buying greens, there’s no set coffee budget. The Reserva team aims to “select coffees that have the best representation of that country, but we haven’t put a price on what that means yet,” Quiroz said. The shop includes a small sample roaster, while a California-made Primo Roaster handles the production load about 15 miles away. Reserva serves pourovers and a standard list of espresso-based options, as well as a few specialty drinks. The Almendra Mocha is made with toasted almonds and dark chocolate. The Azucar Morena is a blend of brown sugar, ginger powder and cayenne pepper mixed with espresso and a little bit of milk. The next generation of “Quiroasters” is already getting into the act. Danny and Michelle’s two daughters, ages 6 and 8, are fascinated by the roasting process. In January, the third-grader competed in a school science fair and took as her topic which of her parents’ current coffees had the most caffeine.